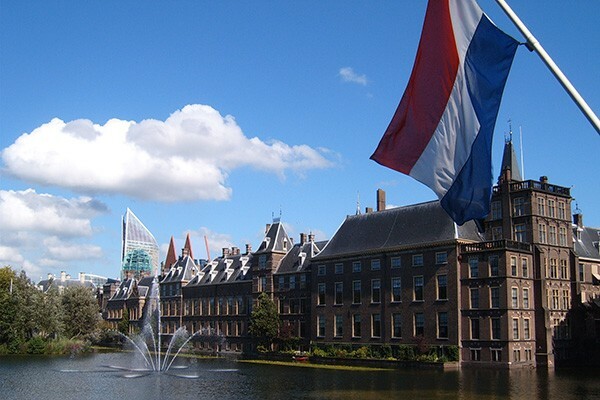 In December, 2014, a Netherlands court approved that Japanese nationals living in the country could make a living without a working visa, and today the Dutch government officially acknowledged the decision. Based on The Treaty of Trade and Navigation between Netherlands and Japan, which was created in 1912, the change means that Dutch employers will no longer be required to sponsor Japanese employees and Japanese workers won’t be required to have a working Visa. Japanese nationals looking for employment in the country will be issued a “Residence Permit” that will allow them to work freely. The only requirement is the above mentioned permit and opening a bank account. And for Japanese residents who are currently under the old system, they will be looped into the new one seamlessly. This announcement is good news for Japanese companies that want to get a foothold in the Netherlands and Europe. It means a lot of time and money can be saved when work permits and Visas are out of the picture. It’s a bad thing for countries that currently attract Japanese workers, but have permits and Visas holding them back from finding employment. And there are currently about 250 Japanese companies working out of the Netherlands, according to the Japanese Chamber of Commerce in the Netherlands.